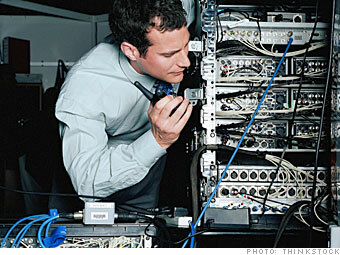 What they do: Provides tier 4 support and network disaster recovery expertise. Tests and documents system behavior, performance, and security. Plans, designs, and troubleshoots local and wide area network infrastructure, including routers, firewalls, switches, gateways, DNS servers, DHCP servers, clustering solutions, and related hardware, software, and services.